What It Is: ±half of a colony's bees with their queen. FREE if you capture the bees yourself; at the swarm catcher's discretion depending on how difficult the capture is. 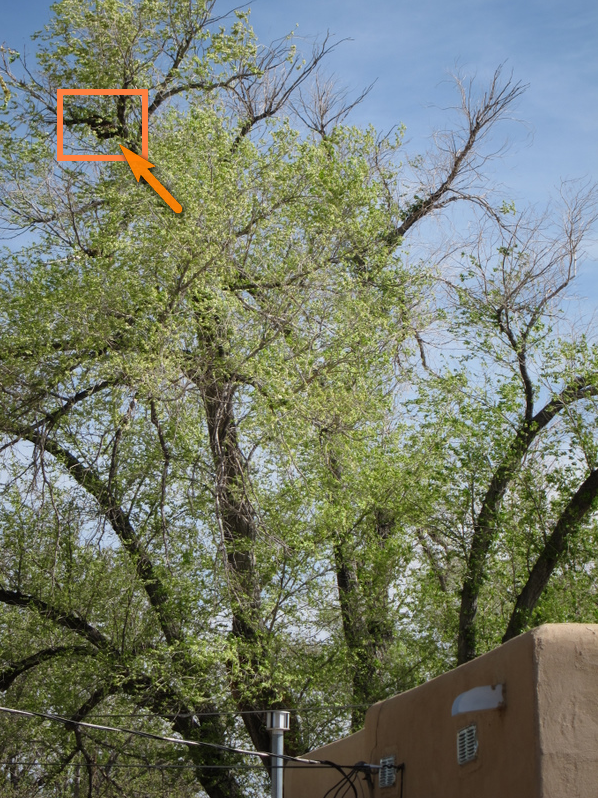 Swarming season in the Denver area is heaviest in May/June, but you should be prepared March through July. 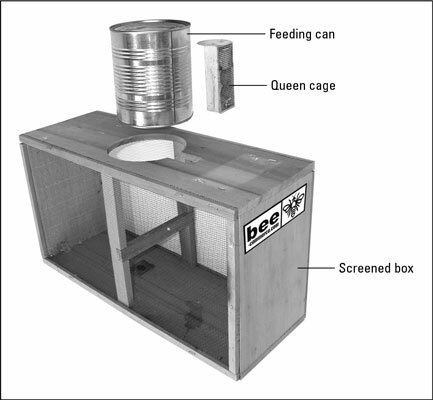 Why You Should Want One: a reproductive swarm is the by-product of a strong healthy colony. Although the swarm will depart with mostly young and eager wax-producers, expect the population to decline until replacements emerge in 3 weeks. This slow start gives a new beekeeper time to adjust to having bees. A nice big (soccer-ball size) swarm can fill a brand new top-bar hive with comb in just a few weeks, and the process is really cool to watch. When to Order One: Start inquiring in February. Your bee club may not have a list started yet, but you want to be first on the list as they are first-come-first-served. How to Get One: get on the Swarm List of your local beekeeping club. 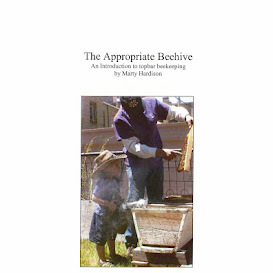 Some are listed on the Colorado State Beekeepers Association web site. Problems with Swarms: First there's the dying off part. Your colony goes backwards a bit before it starts to grow. Established beekeepers with drawn comb have an advantage over beginners with no resources, After population decline, the big bugaboo is unknown provenance. A swarm can be from a feral colony or someone's chemically-treated hive (I'm not condemning chemicals but nobody wants sick bees), an afterswarm or after-afterswarm… There's no way to tell where they came from. The swarm we started with, conveniently captured for us, was on the smaller side and the queen failed very quickly. It was speculated that rather than a reproductive swarm, the bees were an absconded package. Experienced beekeepers would have requeened but we did not recognize the need until too late. Now that we know what 3lbs of bees looks like and have some idea of what is ab/normal behavior, we would restock with a swarm again but only if we know it's origin. A feral colony with proven overwintering skills would be ideal. Oh, one more thing: you should think about genetics. Colorado is too cold for Africanized genetics to be a concern, but it is a concern in Southern states.